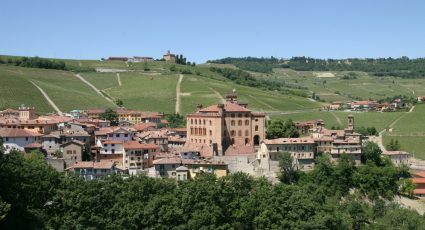 Roero is a DOCG wine zone in north-western Italy in Cuneo, in Piemonte. 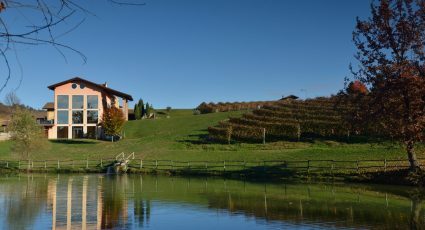 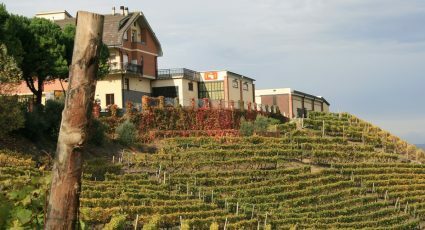 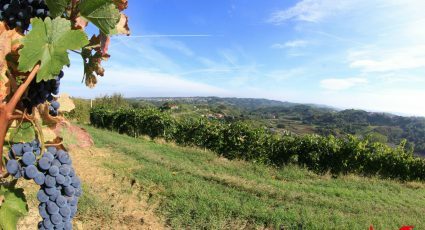 The white wines, known as Roero Arneis, produced in this area are mainly made from white Arneis grapes and the bold, fragrant reds known as Roero Rosso are made from Nebbiolo. 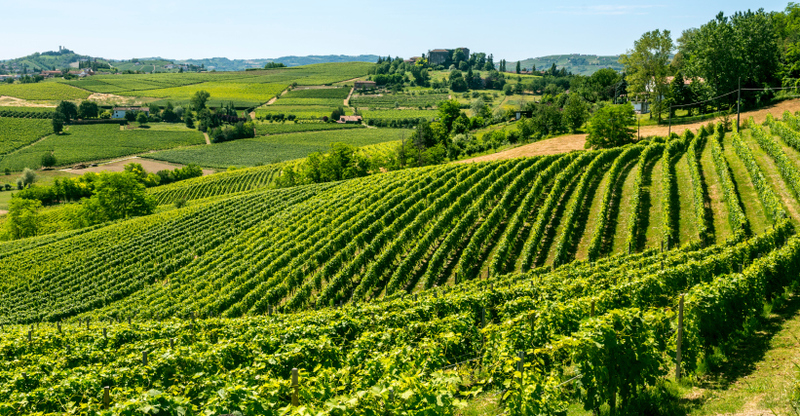 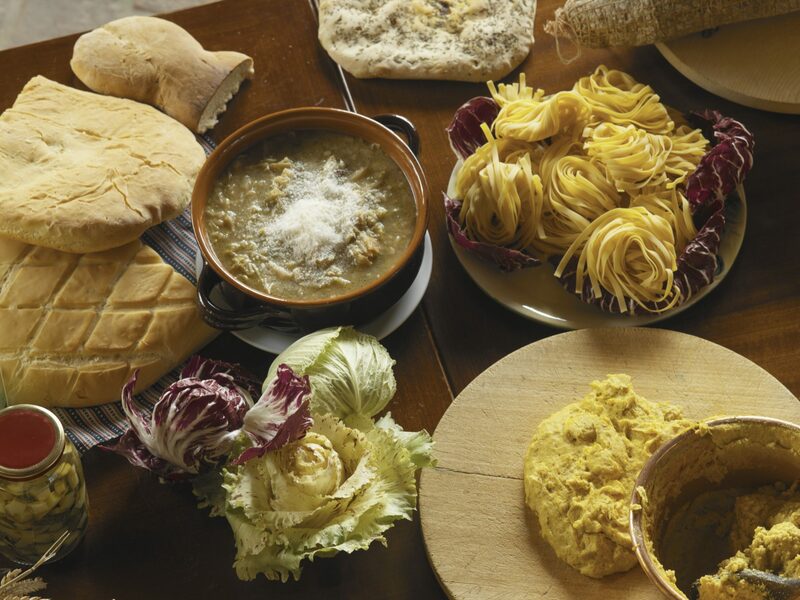 Cultivated on the north-facing slopes, Roero Arneis is a classic dry white wine with floral aromas and notes of pear and apricot that pairs well with seafood, salads, light soups, veal, pork, chicken and Spaghetti alla Carbonara. 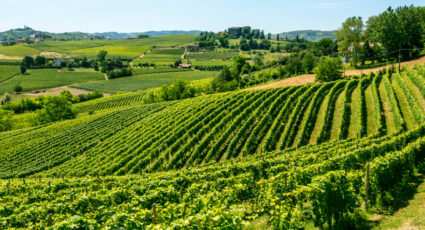 Roero Rosso, cultivated on the South-facing slopes using Nebbiolo grapes, is spiced with aromas of sour cherries and black forest fruits and pairs well with rich, heavy meats and sauces.